The Malopolska Chess Association, the Polish Chess Federation, the Community of Krakow, the European Chess Union (ECU), have honour to invite all the Chess Federations, and eligible players to take part in the European School Chess Championship 2018 organized in Krakow, Poland from 29th June to 8th July 2018. European Schools Championship 2018 is played in 6 age categories: Under 7, Under 9, Under 11, Under 13, Under 15 and Under 17, Boys and Girls separately. In case that one girl group has less than 10 participants, it will be merged with the same Open age group category. Every National Federation, School Association, School may enter an unlimited number of players in each of the 12 age groups. Entries (registration forms) must be fully filled and sent from the National Federations, the School Association or the School to the Organization Committee not later than registration deadline – 15th May 2018. The registration forms shall be sent to the organizer by fax: +48-12-411-48-01 or by email: jan.kusina@gmail.com. Registration forms can be downloaded here. The playing venue of the Championship, as the official hotel of the event, will be 4 stars Galaxy hotel. The Championship will be played according to the Swiss System in 9 rounds with time control 90 minutes for 40 moves+30 minutes for the rest of the game with an increment of 30 seconds per move starting from move 1. The best 3 ranked players of each category will be awarded with trophies and medals, while the best six players of each category will be awarded with special prizes. The winners of the European Championships 2018 have the right to participate free board and lodging to the World School Championship 2019 in Tunisia. 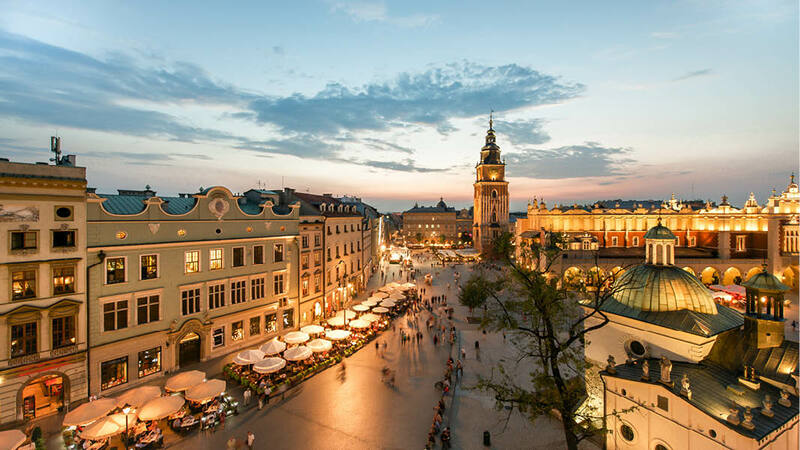 Maloposka Chess Association provided for the new European School Chess Champions of each category free accommodation for the 29th International Chess Festival “Cracovia 2018″ which will be held from 27th December 2018- 4th January 2019 in Krakow, Poland. The organizers provided many side events for the participants and their accompanying persons, such as excursions with professional guides, School Chess Teachers seminar, sports activities and blitz competition. SPICE GM Yuniesky Quesada wins STL Winter Classic by 2 full points!